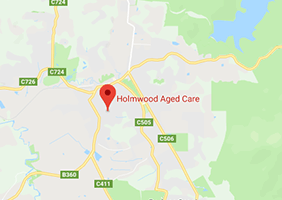 At Holmwood Aged Care, it is our mission to exceed our residents’, their families’ and the community’s expectations as the provider of quality aged care services. Holmwood Aged Care in Lalors Road, Healesville was once referred to as ‘Holmwood Guest Home’ owned by Miss Brown that offers comfortable, homely accommodation. 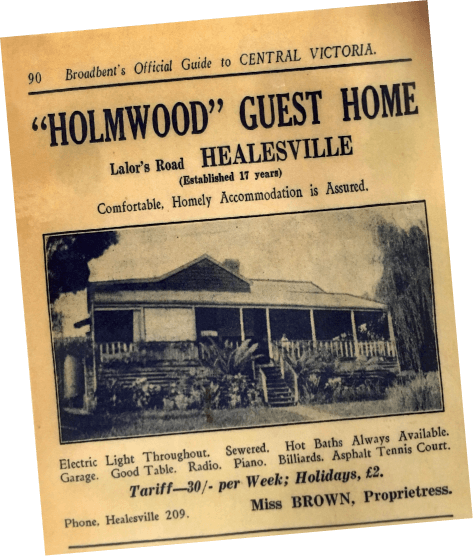 Holmwood Guest House was established in 1920 and promoted as having Electric Light Throughout, Sewered, Hot Water Service, Radio, Asphalt Tennis Court, Croquet and its own Farm Produce. The proprietors were Mr and Mrs C Collis and the phone number was simply ‘209’. The guest house changed ownerships at various times and 17 years later (around 1937) it was owned by Miss Brown. In August 1979, then owner Pauline O’Brien converted her house at this address into ‘Holmwood’ nursing home where she was the Director of Nursing. 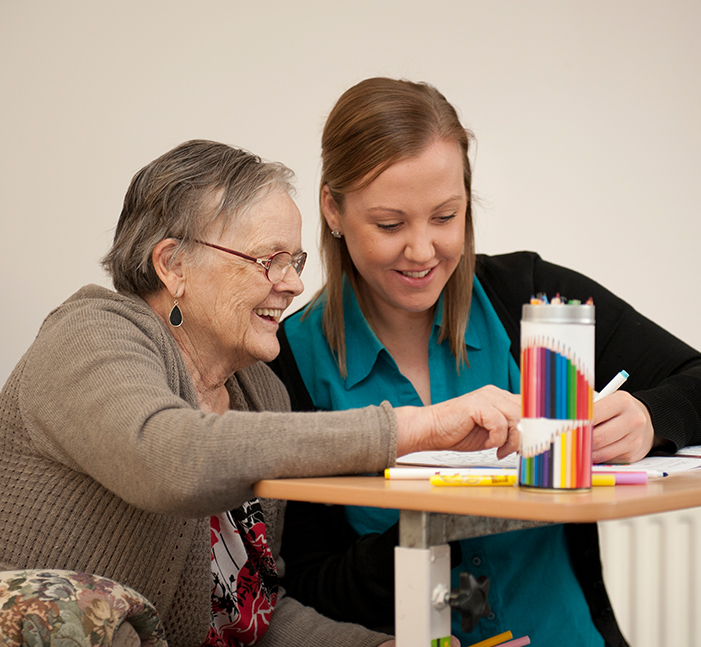 The home has a proud history of providing care and accommodation to seniors in the local community for nearly 40 years. In 2014, Holmwood changed ownership and neighbouring land was purchased with plans to build an extension to the existing aged care home. On the 6th August 2018 the modern extension opened its doors. It can accommodate an extra 40 residents in comfort and style. The new extension is named ‘Townsend’ after Nurse Melina Townsend. Melina was born in Melbourne in 1884 and came to Healesville in the early 1920’s as a triple certified nursing sister. She established a small hospital on the corner of Ryrie Street and Lilydale Road (Maroondah Highway). 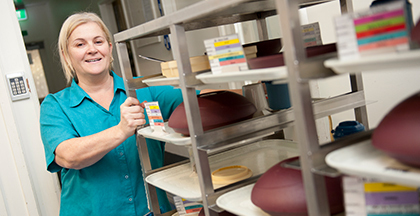 Melina was well respected, a competent Midwife and a great friend and adviser to the local community. The existing building has the wing name of ‘Coranderrk’. This was named after a Government Reserve for Aborigines, located 50kms north-east of Melbourne. An area of 9.6km was gazetted in 1863 and called ‘Coranderrk’ as suggested by the Aboriginal people. This was the name of the Christmas Bush (Prostanthera lasianthos) which is a summer white floral plant indigenous to the area. 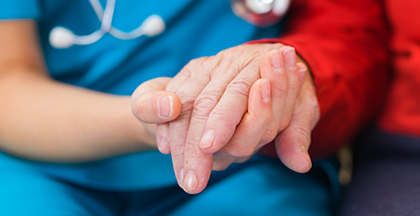 There are plans to build a further dedicated dementia wing in the near future that will adjoin the new extension.  The provider of Holmwood Aged Care is Bonnie Bridge. 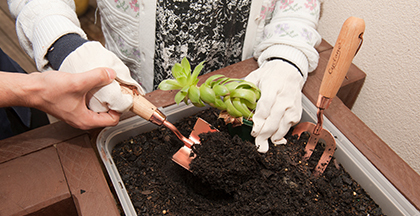 It is an Australian Government accredited and funded aged care home. Please call us for further information on 03 5962 4321. 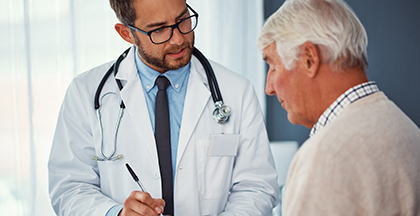 We are here to help, every step of the way!